Namco will forever be the company remembered for creating Pac-Man, and Midway will forever be remembered as the company who perfected its formula with Ms. Pac-Man. Bandai Namco also gets a nod for its excellent Pac-Man Championship Edition games, but it's not often that Nintendo ever gets brought up in conversation about the series' history. Sure, Pac-Man games appear on Nintendo consoles all the time, but Nintendo has never had its say in one's development, has it? Well, there was that one time. Pac-Man Vs. is often considered one of the best games that the series ever turned out, and it, yes, was created in collaboration with Nintendo. The influences are more than obvious with its multiplayer focus and pick-up-and-play Nintendo mentality. The game was created as a pack-in disc included with Pac-Man World 2 back in the days of the GameCube, and it ultimately proved more popular than the main game. Nintendo used it as one of its many attempts to get the whole GBAGameCube connectivity thing working. It didn't work out, but the game itself was sweet. Nintendo fans have tried to get a port to modern consoles for years, and it's finally happening on the Nintendo Switch with a simple setup. Three characters control the ghosts, and one player controls Pac-Man. GO! 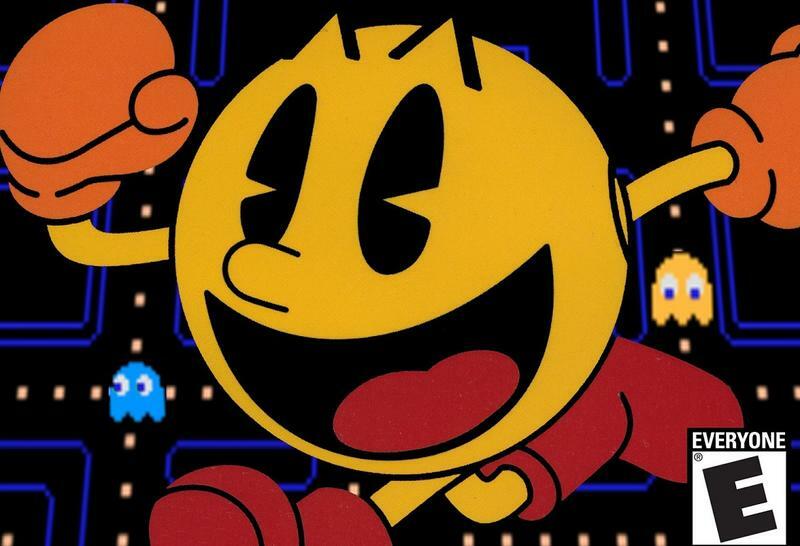 Pac-Man Vs. will be bundled into the Switch's version of Namco Museum, a bundle that also includes other Namco arcade classics. Pac-Man, Galaga, Galaga '88, Dig Dug, The Tower of Druaga, Sky Kid, Rolling Thunder, Rolling Thunder 2, Splatterhouse and Tank Force are all set to appear in the bundle. Namco Museum will come to the Nintendo Switch on July 28 for $29.99.